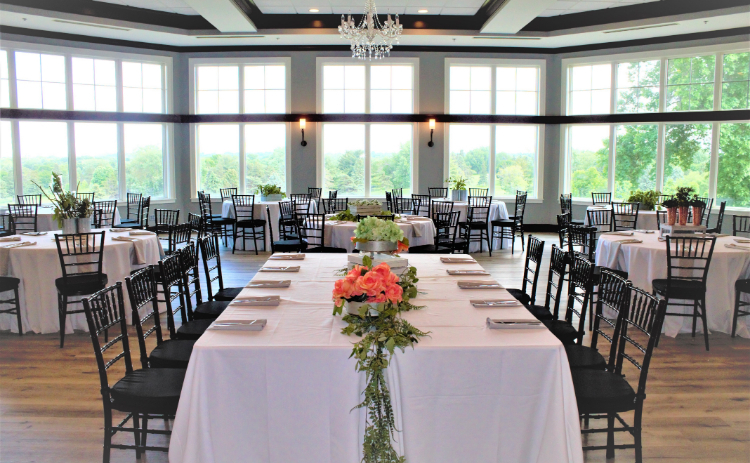 Learn more about hosting your next events at Hastings Golf Club. 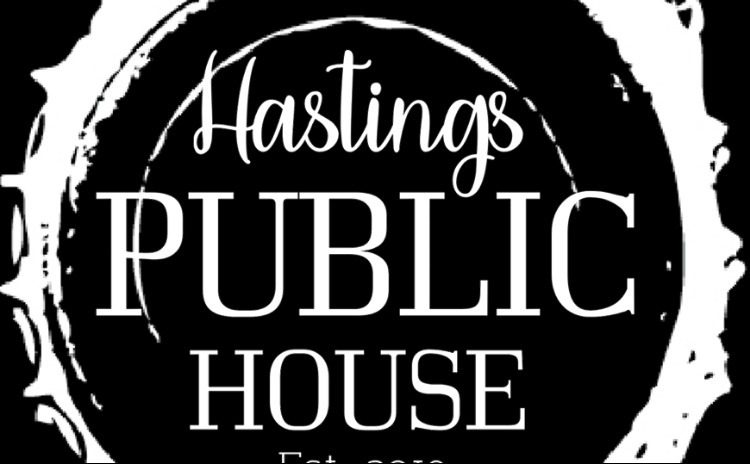 Where we highlight our rich history as well as our future. Now everyone can play these treasured grounds. 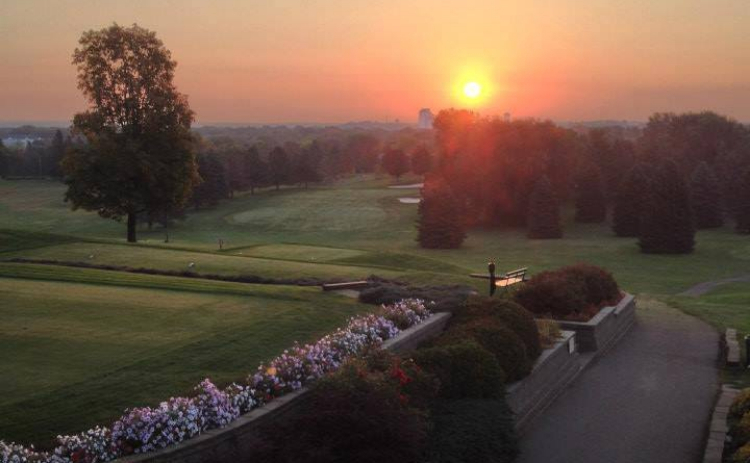 For more than 60 years, golfers and memories have roamed these fairways. 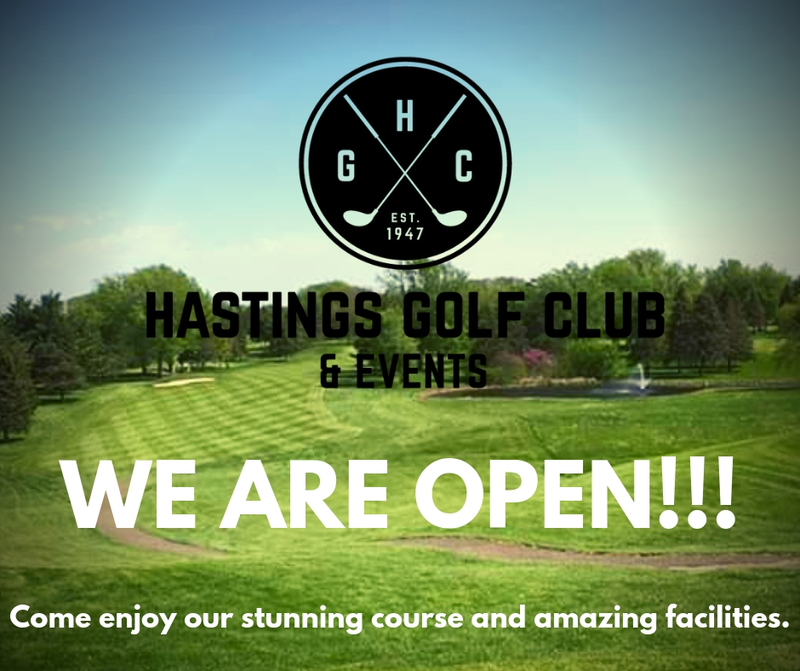 Under new ownership and open to the public, now everyone can experience Hastings Golf Club in Hastings, Minnesota. 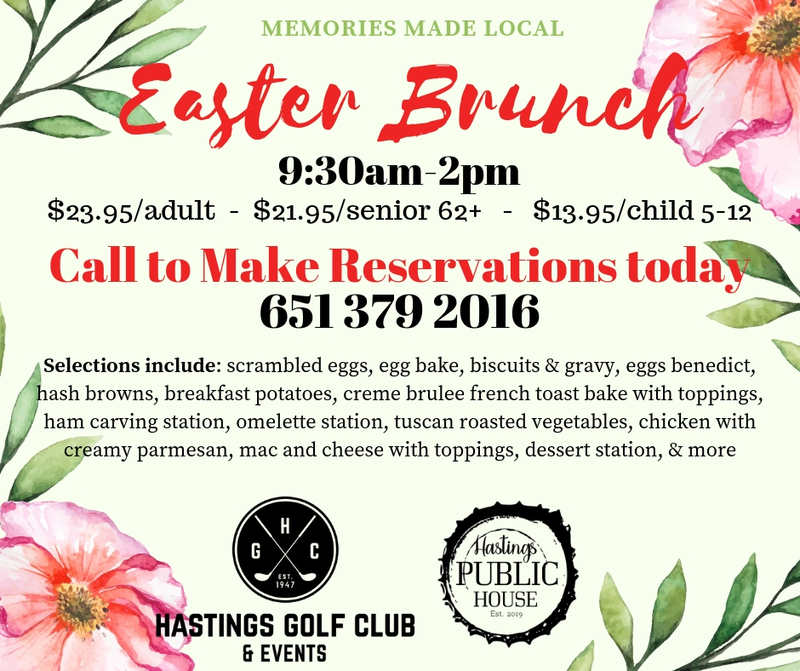 Formerly Hastings Country Club and Dakota Pines Golf Club. CALL OUR GOLF SHOP TO PRE-ORDER NOW!! !